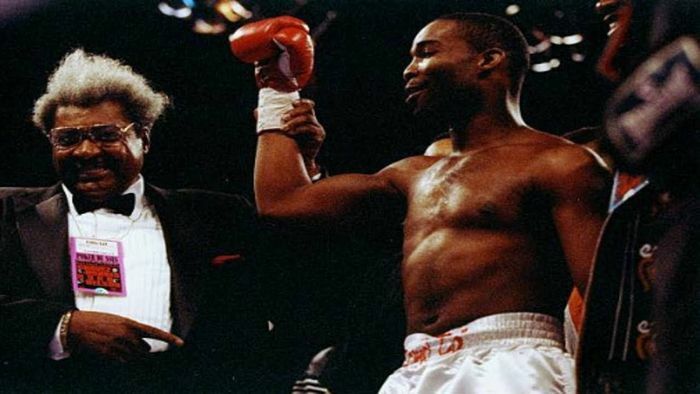 Highlights of the former Middleweight and Super Middleweight world champion in his 1988 clash with Frank Tate. Michael Nunn – Is an American former professional boxer who competed from 1984 to 2002. He is a two-weight world champion, having held the IBF middleweight title from 1988 to 1991, and the WBA super middleweight title from 1992 to 1994. During both those reigns, he also held the lineal championship. In 2004, Nunn was sentenced to 24 years in prison for drug trafficking; he was released in 2019.